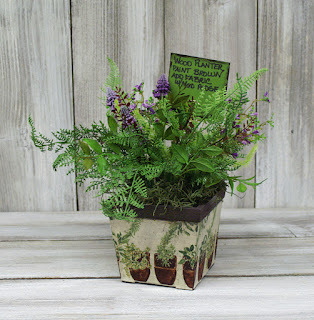 This project is perfect for those of us with a "Black Thumb". Paint an unfinished wood planter with Brown acrylic paint and allow it to dry. 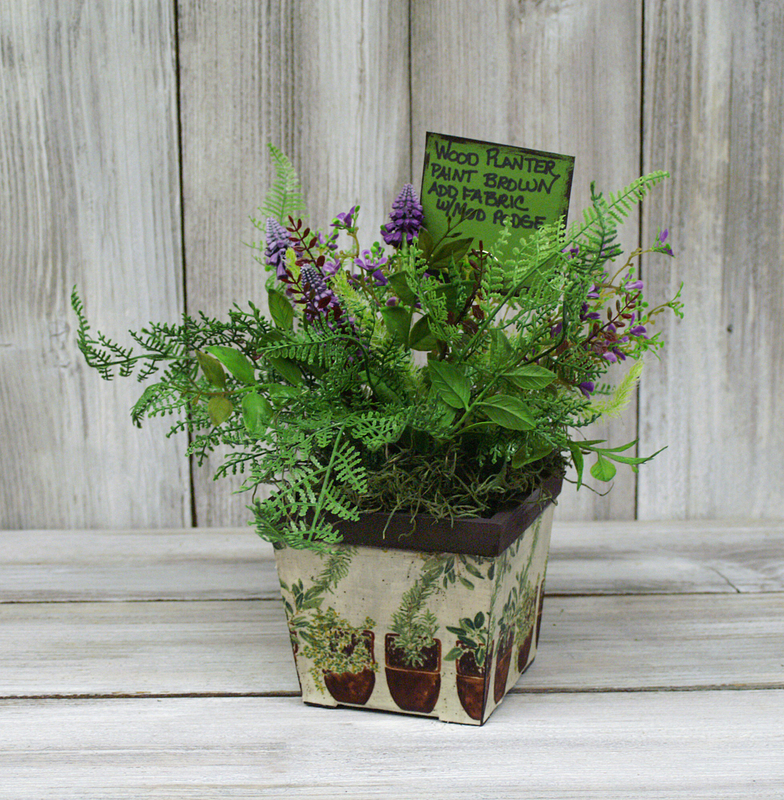 Cover the sides with plant themed scrapbooking paper, then add moss and an artificial fern. It is simple to make and will never need to be watered. Visit our website for great projects and inspiration. Visit us on facebook, we love it when our customers share photos of their projects! 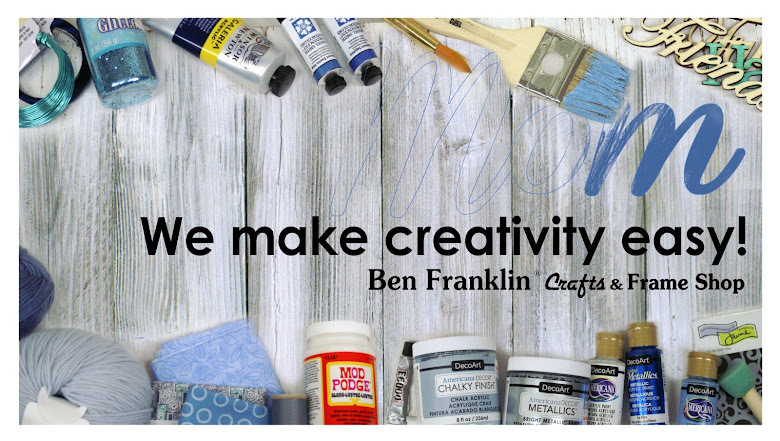 Visit us on Pinterest for more great inspirational crafts.